Nonprofit healthcare providers, such as hospitals, nursing homes and health insurance plans, were established for charitable purposes, often by religious orders. But with the dramatic rise in healthcare costs beginning in the 1980s, healthcare providers have increasingly become for-profit businesses. 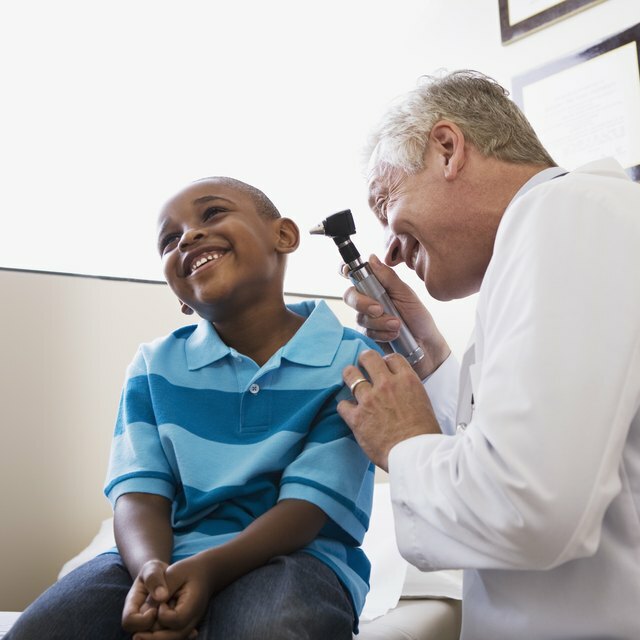 As tax-exempt organizations, nonprofit healthcare providers have a mission of serving communities and providing care without regard for a patient's ability to pay. The financial bottom line of nonprofits is covered by charging more to patients who can pay bills, to cover those who can't. For-profit providers look at healthcare as a business, with a financial bottom line that produces profits distributed to shareholders. For-profit health care providers claim they are able to provide better care at lower cost due to cost cutting and efficiency. But critics say for-profit providers are successful because they tend to serve affluent, insured patients and focus on highly lucrative specialties such as cardiology and elective surgery. At the same time, critics say, they avoid treating the the uninsured and avoid providing emergency care, which often is used by poor patients for basic health needs. Further, critics question whether for-profit providers' focus on efficiency and cost-cutting impacts consumers' health negatively. There is no clear evidence that nonprofit hospitals or for-profit hospitals as a whole are better than the other. One study, a 2002 Canadian study of 26,000 U.S. hospitals, did find that for-profit hospitals had a 2 percent higher mortality rate than nonprofit hospitals. No other study has shown outcomes to be clearly better in nonprofit hospitals. But, surveys done by the U.S. Department of Health & Human Services, as well as Consumer Reports.org, have shown that nonprofit nursing homes give higher quality care than do for-profit homes. What Economic Conditions Affect the Pharmaceutical Industry in the US? What Percentage of Income Can Nonprofits Use for Administrative Costs? A major factor for the lack of clear evidence over which type of hospital is better is that both nonprofits and for-profits provide services in an increasingly similar manner, since each need to cut rising healthcare costs to stay in operation. Healthcare plans, as well, focus on cutting costs. But, nonprofit nursing homes have been rated better by Consumer Reports.org because they tended to hire more staff. When a nonprofit entity converts to for-profit, the law states that the monetary assets it holds prior to converting must be used for charitable health purposes. As conversions continue, consumer and community advocates work to ensure that public interest in nonprofit healthcare is protected as much as possible. Groups such as the Community Health Assets Project and the Alliance for Advocating Nonprofit Health Care, help community groups, media and policymakers ensure the continuation of nonprofit health services and protect the public's interest during conversions. Santa Clara University Markkula Center for Applied Ethics: A Healthy Bottom Line: Profits or People?